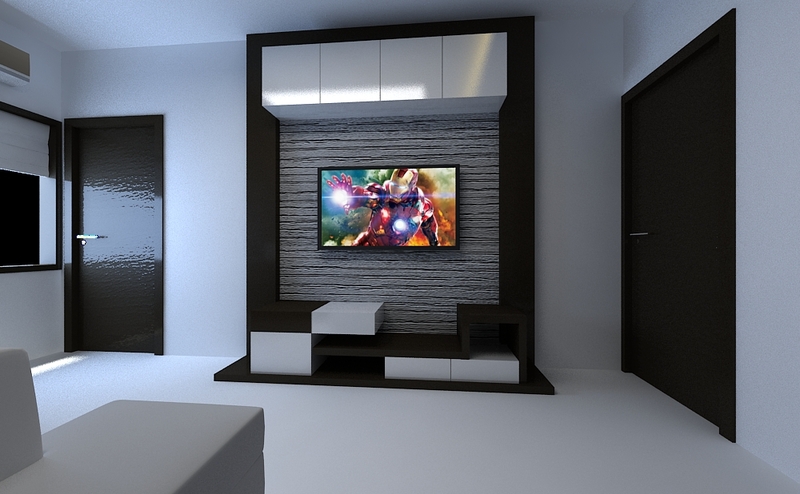 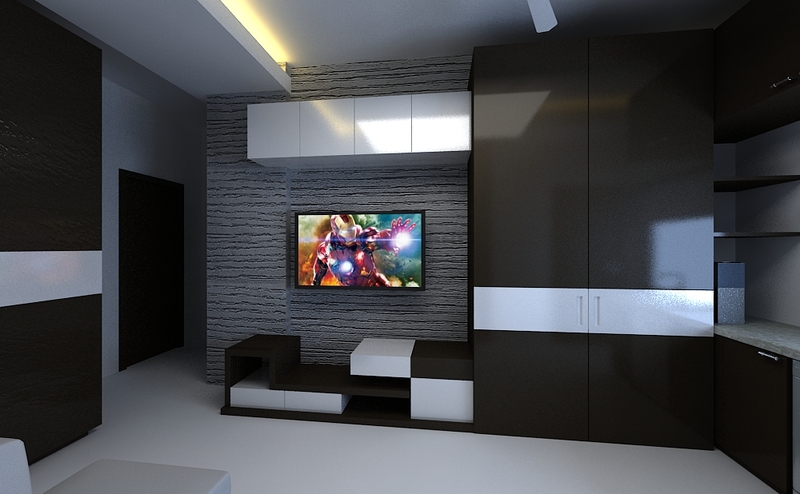 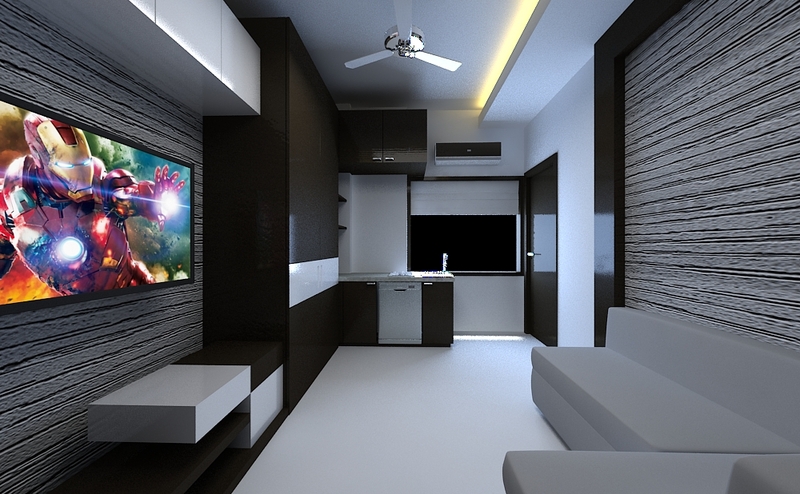 Design of an Interior space at kolkata, mayur bhanj, a very low cost and effective design done at this place where client was not willing to spend much and wanted just a living space to be done in a very little expenses as He kept on quoting me that he’ll stay there for 2 years. 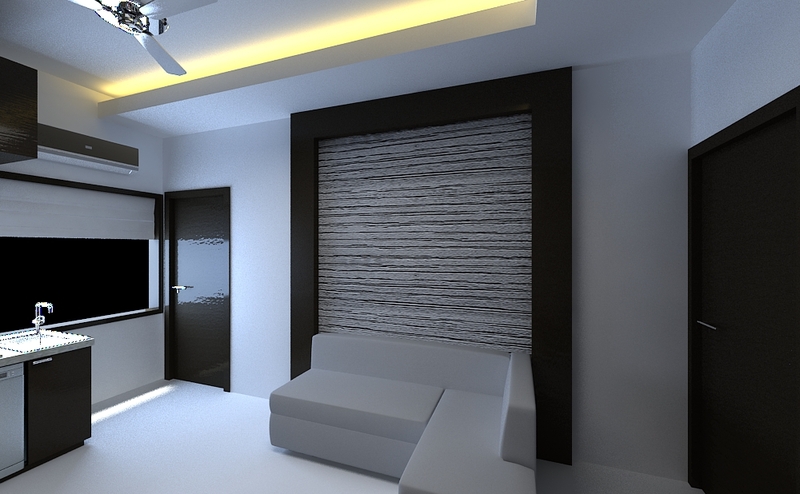 The liked the designs and works started on the bedroom space. 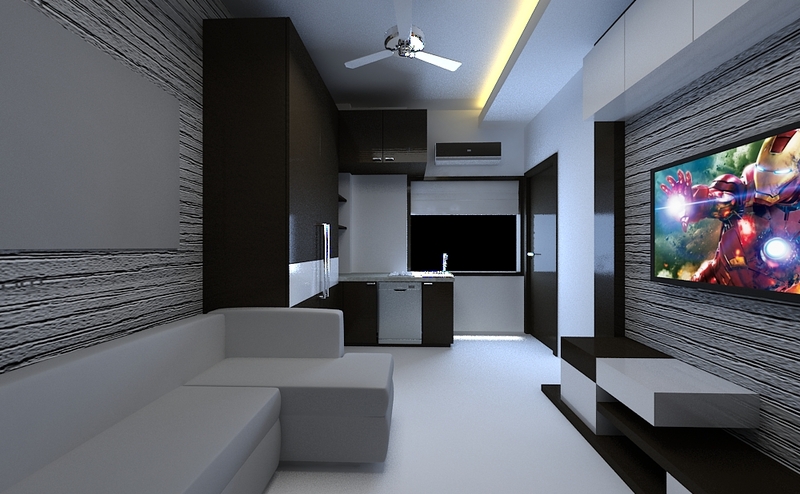 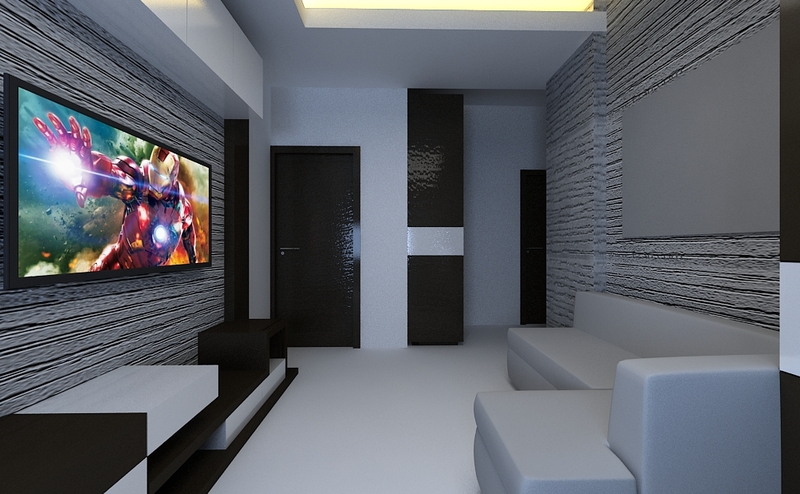 I am a designer, specialized in architectural design,interior design, 3D renderings & walkthroughs and graphics design . 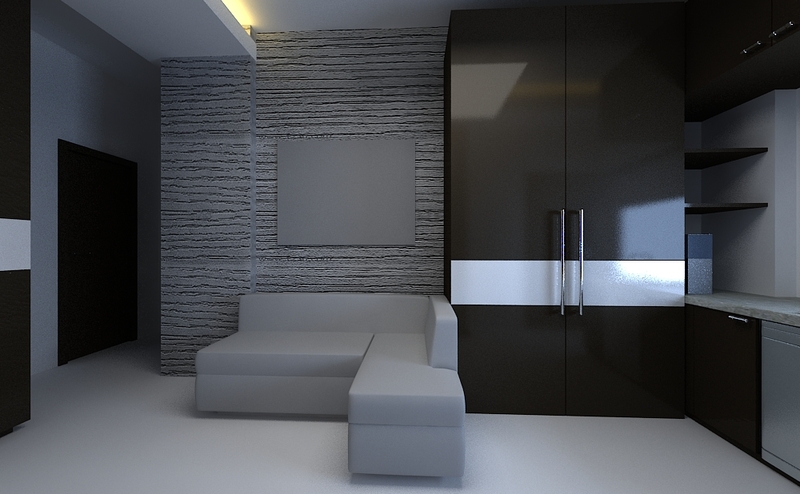 I have a never dying passion for architecture and design this was something that I was born with. 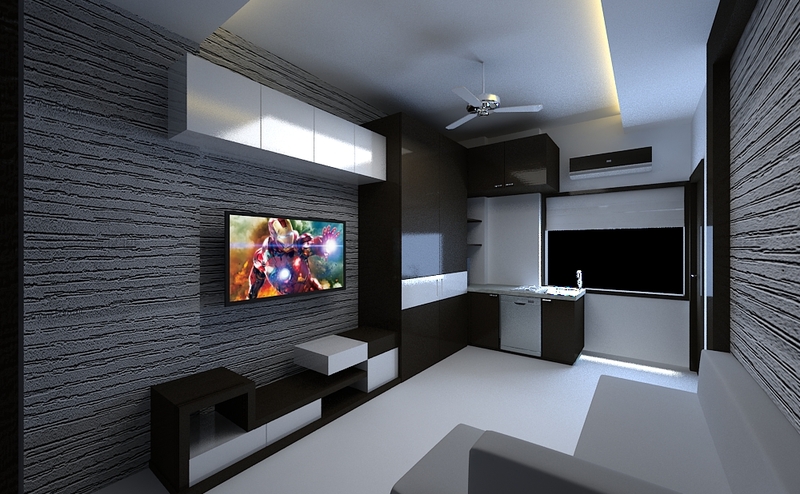 Crazy about buildings, technology and design.